Sept. 7, 2016 – San Diego, CA The Food and Drug Administration on Friday signed off on Bayer’s mandatory post-market surveillance study to test the safety and efficacy of its permanent sterilization device, Essure. 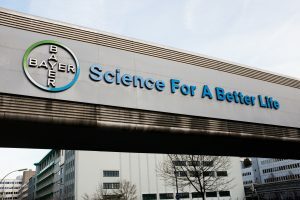 The FDA told Bayer Healthcare it must carry out a post-market surveillance study, also called a 522 study, after the agency held an advisory meeting in September 2015 regarding Essure’s safety and effectiveness. 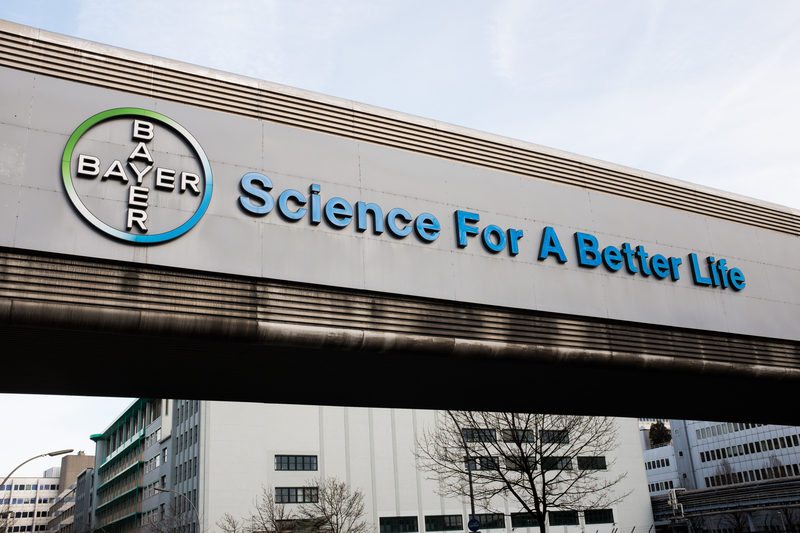 Bayer’s 522 study will follow two groups of 1,400 women between the ages of 21 and 45 who chose to either have Essure implanted or undergo traditional tubal ligation. The main goals of the study are to analyze the safety of Bayer’s sterilization device and its effectiveness in preventing pregnancy. Essure has been linked to numerous adverse side effects in thousands of women who have had the device implanted since it was first approved by the FDA in November 2002. The agency said between 2002 and 2015 it had received roughly 9,900 reports of adverse side effects, including chronic abdominal or pelvic pain, allergic reactions, migration of the device and abnormal bleeding, to name just a few. The most commonly reported adverse event – with nearly 7,000 reports — was chronic abdominal or pelvic pain; another 3,200 reports cited heavier or irregular periods; nearly 3,000 reported headaches; and more than 2,000 reported general patient-device incompatibilities. 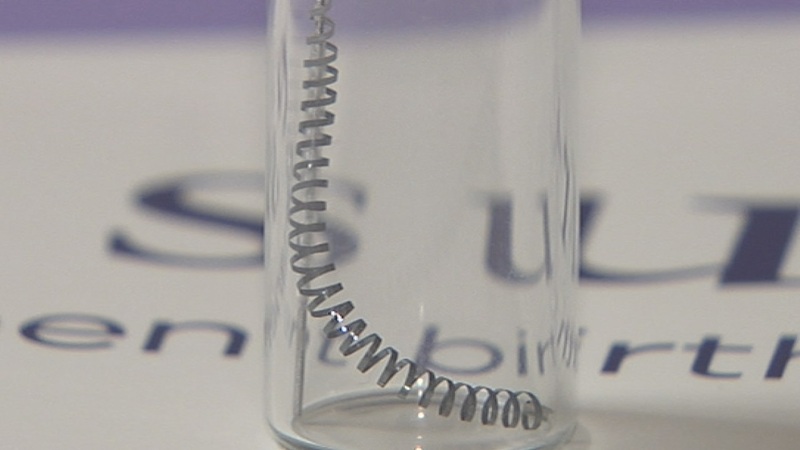 The 522 study will focus on Essure’s safety in regard to these commonly reported adverse side effects, as well as the device’s effectiveness in preventing pregnancy. The “permanent” sterilization device has been linked to unintended pregnancies in hundreds of women. The FDA said in a safety communication issued earlier this year it had received more than 600 reports of pregnancies in patients with Essure, though that number may be much higher. At the September 2015 meeting, for example, the FDA noted Bayer itself had submitted 748 pregnancy reports to the agency. 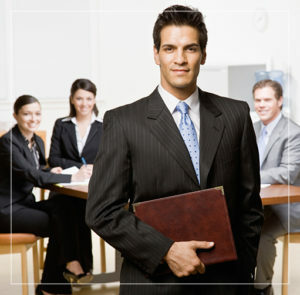 Those pregnancies occurred between 2001 and 2010, according to transcripts of the meeting. It is unclear whether some of these 748 pregnancies were included in the 631 cited by the FDA in its safety release. Bayer’s post-market study is scheduled to continue all the way through 2023. The company is slated to release a 6-month report in March 2017, a one-year report in September 2017 and an 18-month report in March 2018. Following its second-year report in September 2018, the company will only submit yearly updates until its final seven-year report scheduled for September 2023. This will be one of the first studies to analyze the long-term effects of Essure, a device designed to remain permanently inside a woman’s body. If you are a women who’s been hurt from the Essure device, now is the time to protect your rights, click the banner below to start the Essure Claims process.